I have a large collection of these and need help in identifying. They were found in south central pennsylvania. I at first thought possibly worm burrows? I don't think you have worm burrows. South central Pennsylvania has lots of different time periods represented in a reletively short distance. Look at this map and see if you can pin point your collecting area. The one that is mostly blue. Knowing the time period will help you narrow the possibilities. Then look at this page. 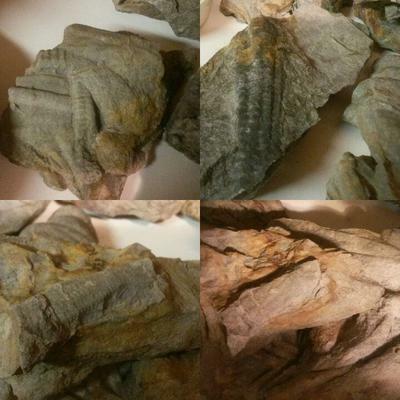 It has listed common fossils found in Pennsylvania. See if any of them match your specimens.